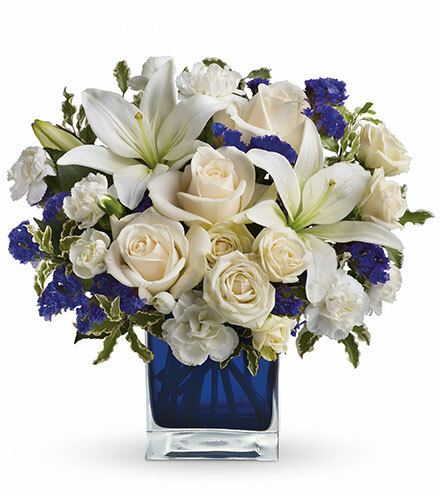 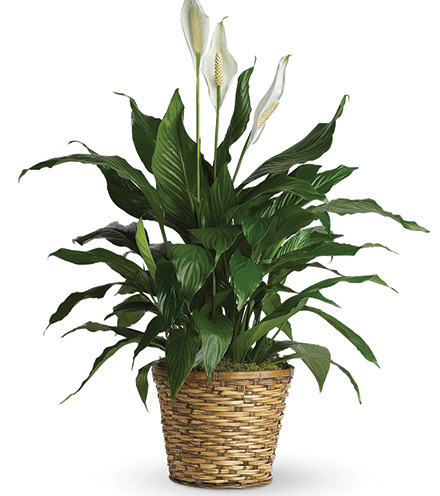 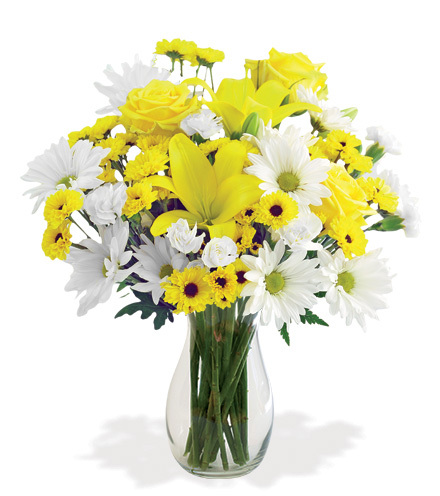 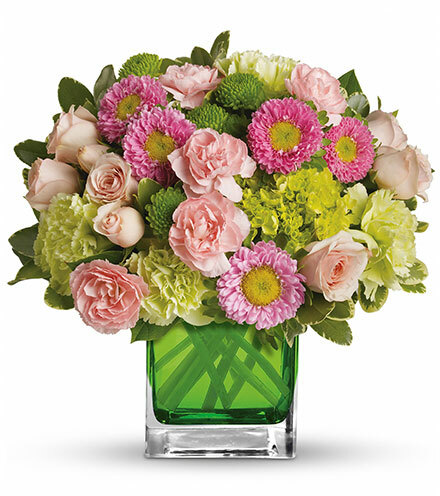 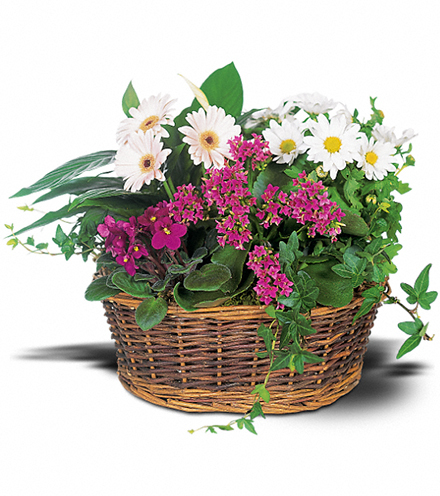 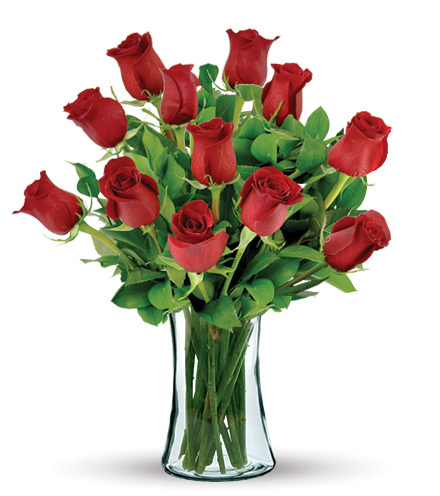 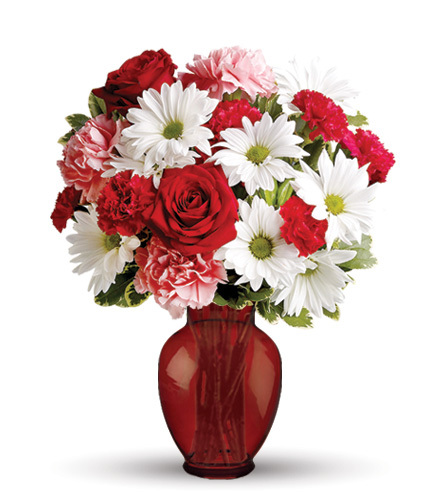 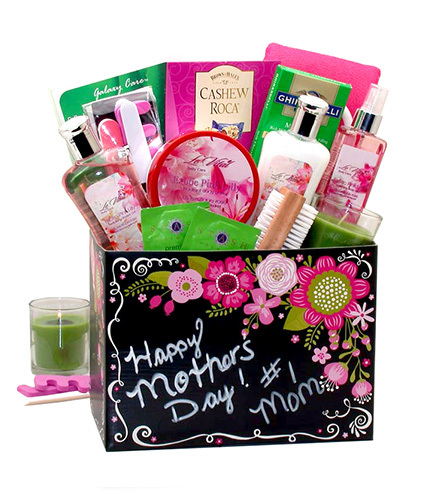 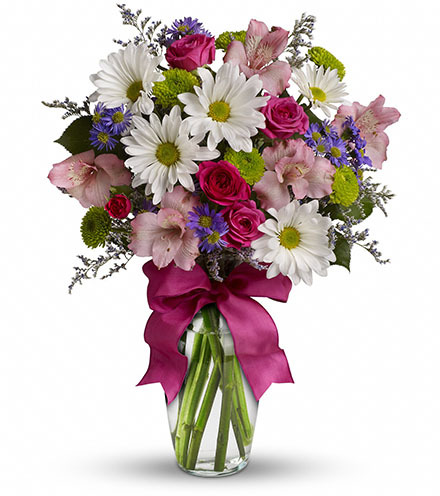 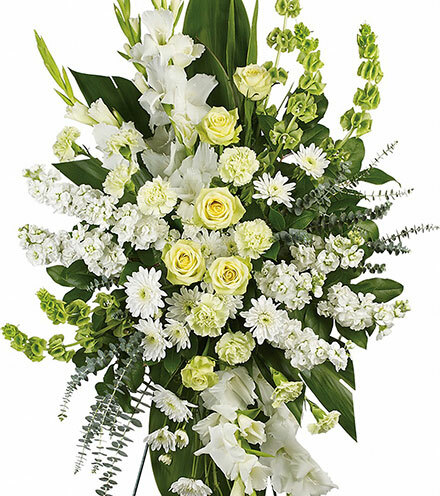 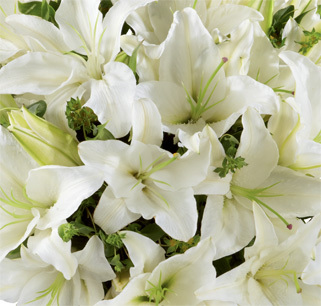 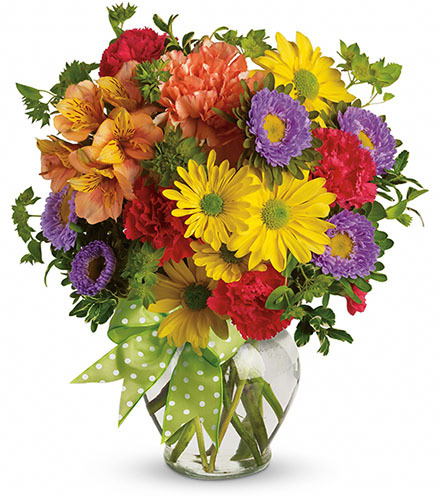 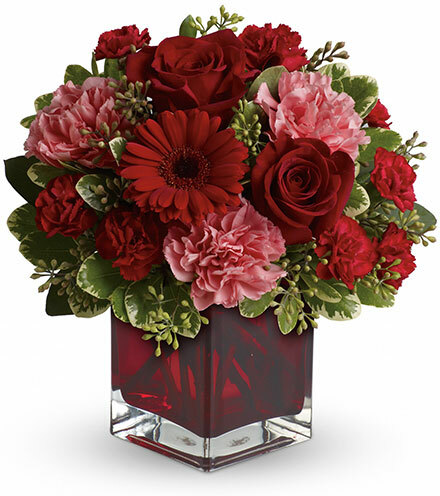 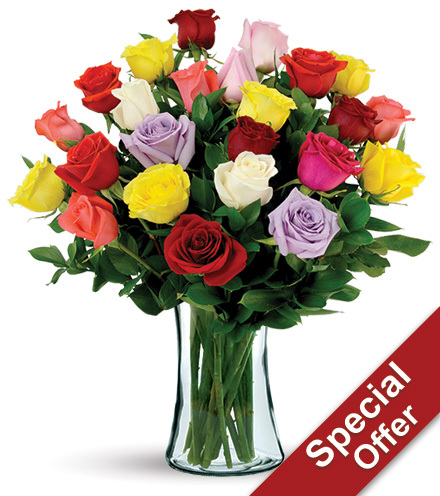 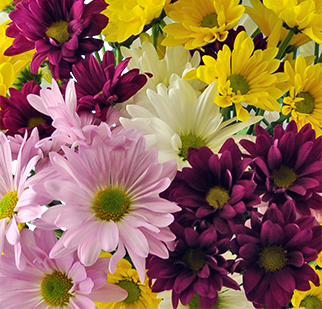 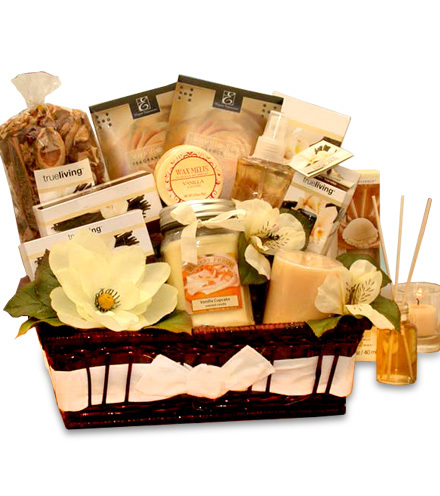 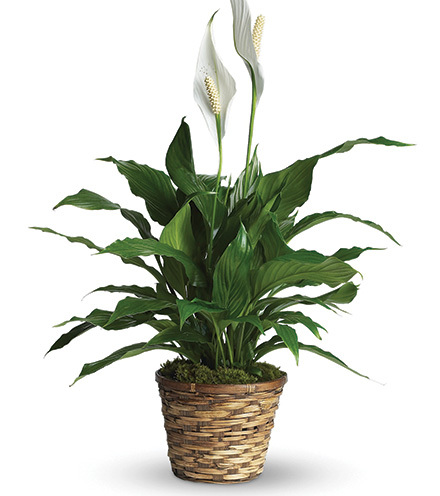 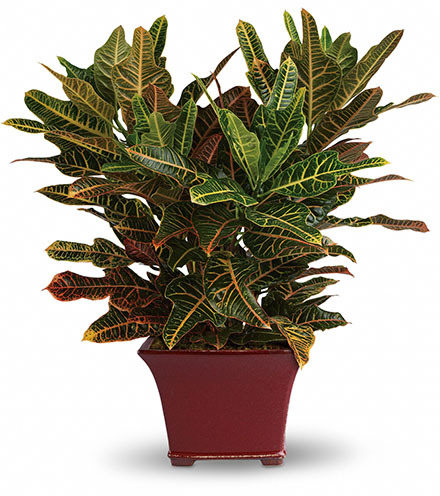 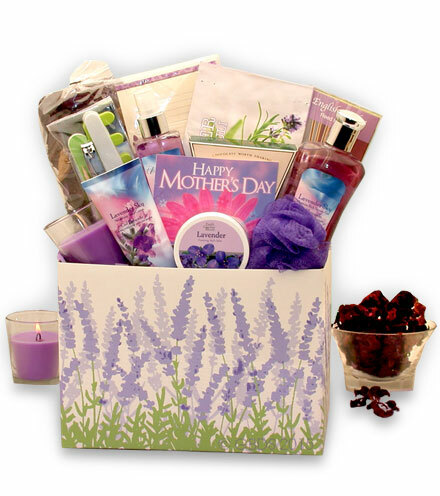 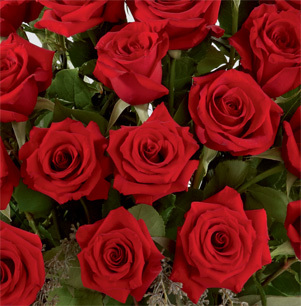 A true garden of fresh flowers as vibrant as they come, this fantastic bouquet is perfect for any occasion. 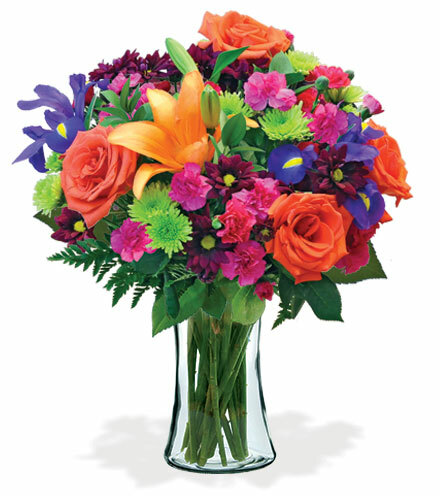 Bright orange roses and lilies, pink carnations, green cushion pompons, and purple daisy pompons complement purple iris and lush ruskus for a flower arrangement that will make a birthday or anniversary a day to remember. 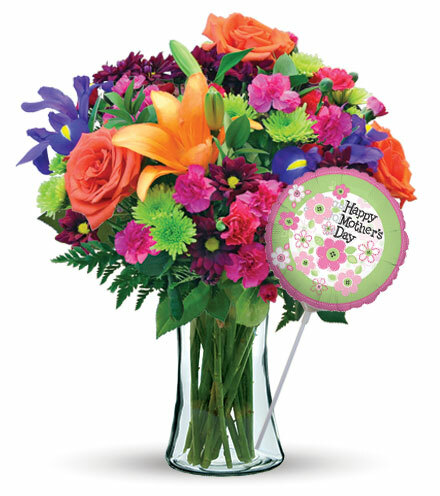 Add a stuffed bear or balloon for an extra special touch.